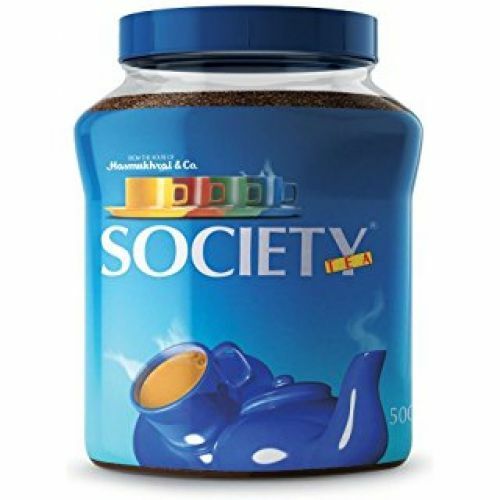 Society Tea, being one of India's finest tea brands and a respectable name amongst tea connoisseurs across the globe, had a very humble beginning. Girnar Food & Beverages Pvt. Ltd.’ which today has grown to become the living giant it is in the beverage industry.